One of the great innovations in electronics is wireless communications for the average person. For hearing aid users, the ability to hear better is enhanced by hearing aids that use Bluetooth technology to connect with cellphones, televisions and computers. Wireless hearing aids open this hearing world whether you use one or two devices and suffer from mild to profound hearing loss. Miniaturization of electronics allows even very small hearing aids to be packed with features. 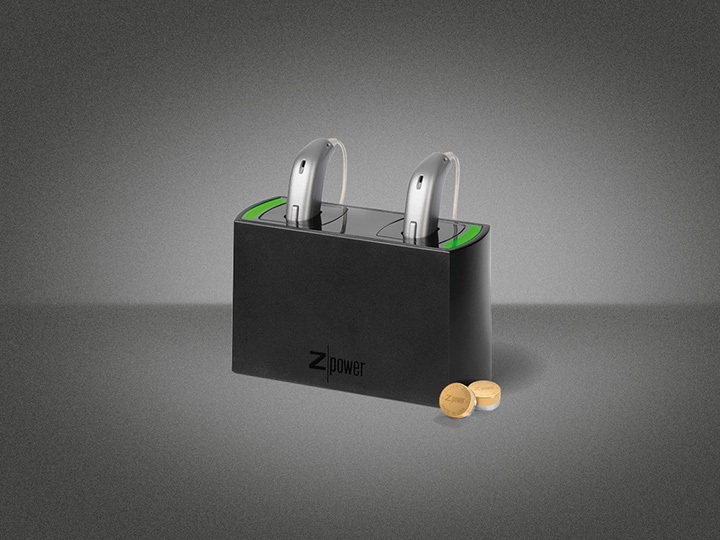 Another innovation in hearing devices is rechargeable batteries. Many people have difficulty removing and replacing tiny batteries. Rechargeable batteries eliminate this problem. If these rechargeable batteries need replacing, Mountain Ear Hearing will gladly help. 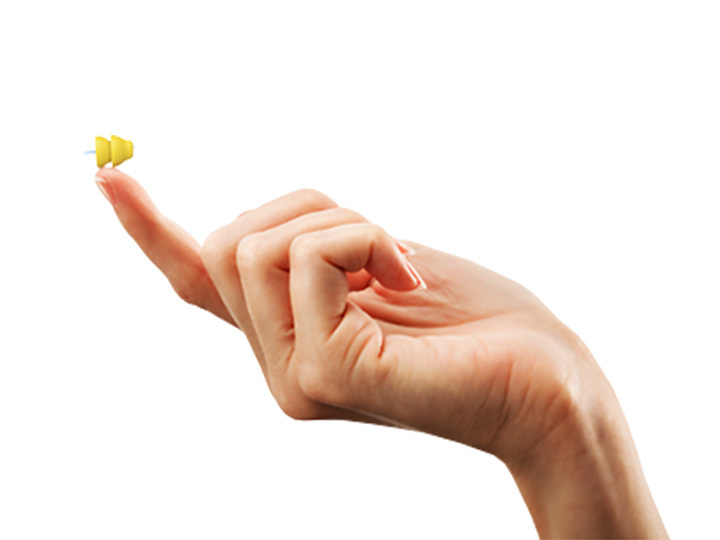 We offer a thirty-day trial period for hearing devices. Most people experiencing hearing loss want to know if hearing aids will help. Sometimes hearing loss happens quickly due to injury or illness, but usually it comes on slowly and increases to the point that it is more than an inconvenience. If you have this experience, call us and find out the best course of action for your hearing. A hearing test and consultation is fast and easy, and you will be well on your way to better hearing. Behind-the-ear (BTE) hearing aids have a power source behind the ear and an amplifier in the ear canal. In-the-ear (ITE) devices have power and amp inside the ear canal. They can be invisible or slightly visible or have an earmold that sits in the outer ear. Completely-in-the-canal (CIC) devices and invisible-in-the-canal (IIC) devices are the smallest available. Earmolds are custom made plastic pieces that sit in the outer ear and support hearing aids. Orange (#13) – Used for Behind-The-Ear and In-The-Ear devices. Lasts up to 240 hours on a single use. Brown (#312) – The smallest battery so its main purpose is for In-The-Canal and Completely-In-Canal devices. Lasts about 175 hours. Yellow (#10) – In-The-Canal and Completely-In-Canal devices also use yellow. This battery lasts for 80 hours before needing a replacement. Blue (#675) – Blue has the longest runtime of all the batteries with up to 300 hours total. It’s used in the bigger hearing aid options like Behind-The-Ear. Earmolds and earplugs provide an additional layer of protection from noise related to hobbies, jobs and general daily use. Just like hearing aids, they have custom fit options so that the product is comfortable and molded to the user’s ears. 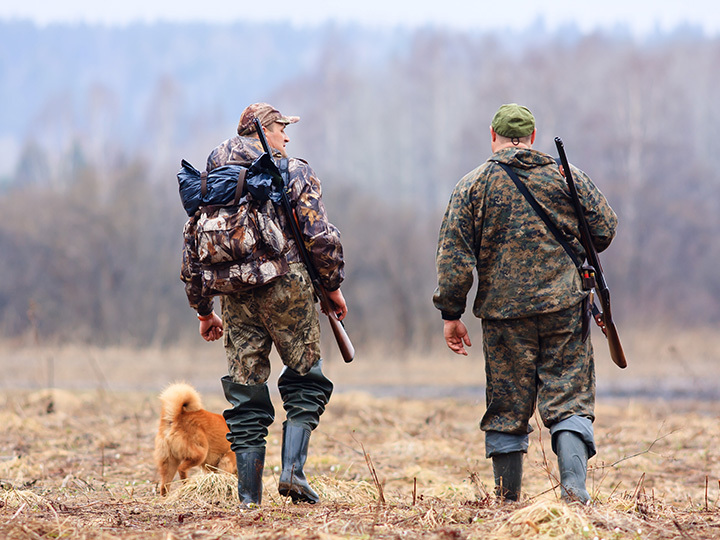 Depending on the type used, hearing protection comes with many different special features. 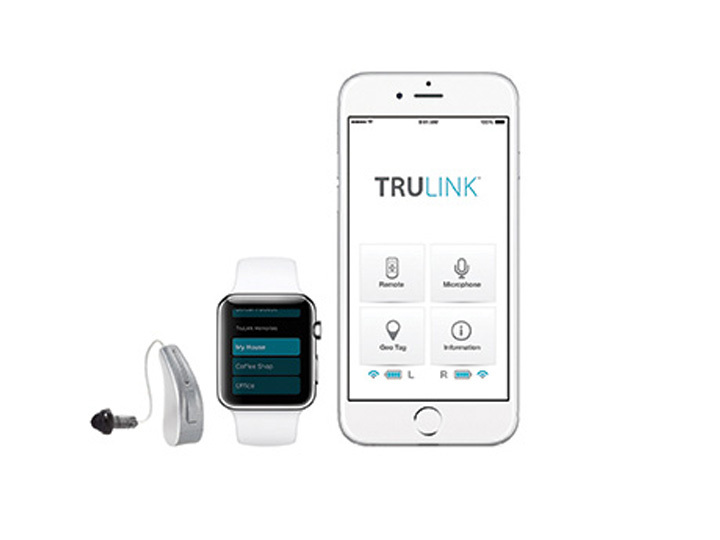 One of the features that comes recommended for modern hearing aids is Bluetooth compatibility. It wirelessly transmits sound from devices like televisions, laptops, smartphones and more. Getting a Bluetooth hearing aid is a great way to future-proof hearing protection. The Lyric hearing aid by Phonak is an IIC device that amplifies sound through the geometry of the ear. It includes a battery and microphone in the tiniest of packages and is placed in the ear by a hearing technician. It stays in the ear for extended periods; other IIC hearing aids are intended to be removed daily. 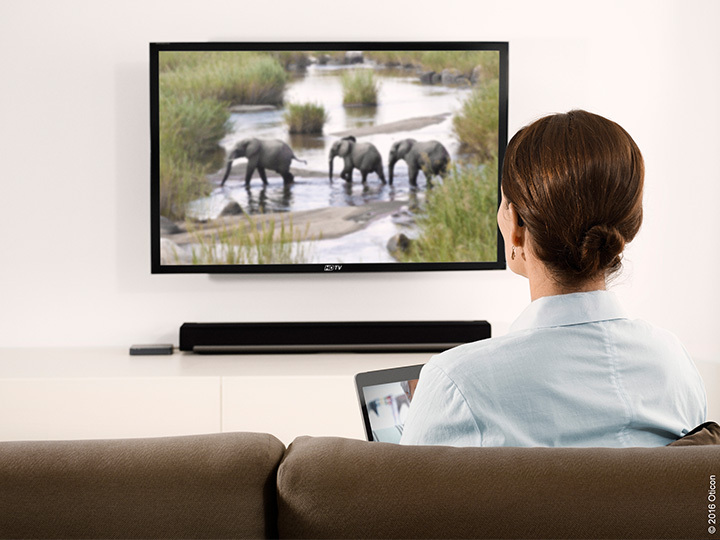 Oticon’s variety of hearing aid solutions offer wireless, hands-free and streaming services. Whether you’re looking for a device that can be paired with your smartphone or accessories to help you communicate, interact and more fully participate in your life, Oticon has a solution for you. Oticon Opn devices allow you to the Internet through the If This Then That network (IFTTT.com). The Phonak Virto™ B-Titanium is a small ITE device for mild to moderate hearing loss. It has push buttons for mode and volume changes. The CROS-B R Phonak hearing aid helps you hear in both ears from multiple directions. 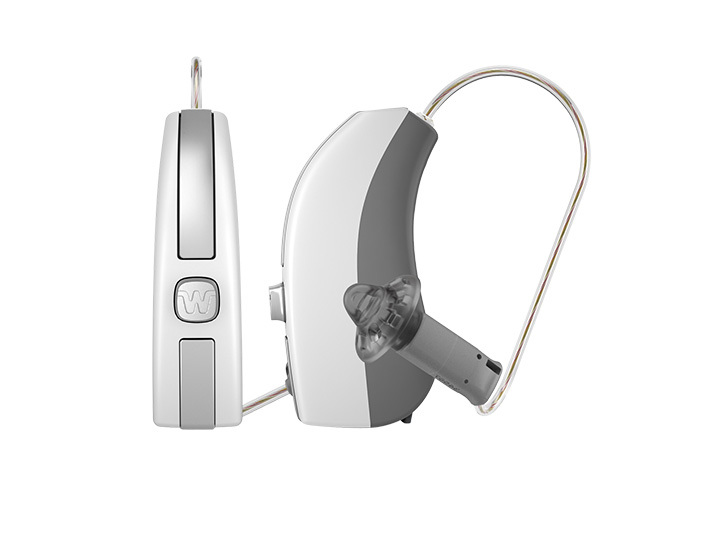 The Naida B is a powerful BTE product that helps with speech recognition and directional sound. 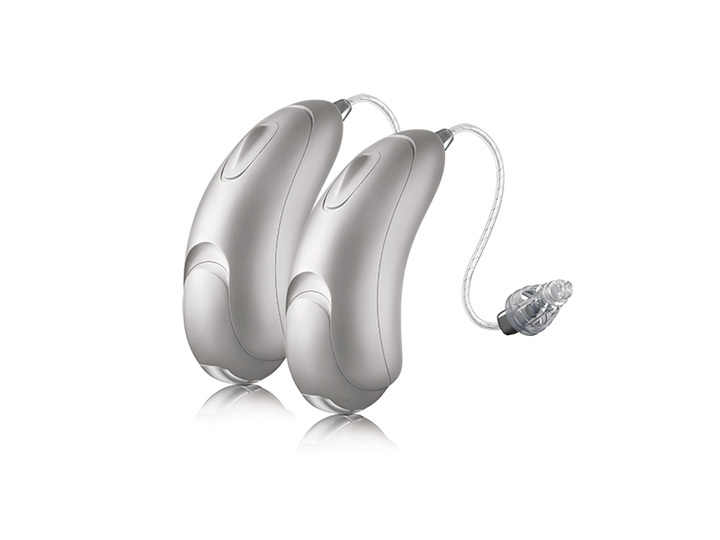 Rechargeable hearing aids get rid of the annoyance involved with handling small batteries. Users can place their device in a small charging station and pick them up when ready. 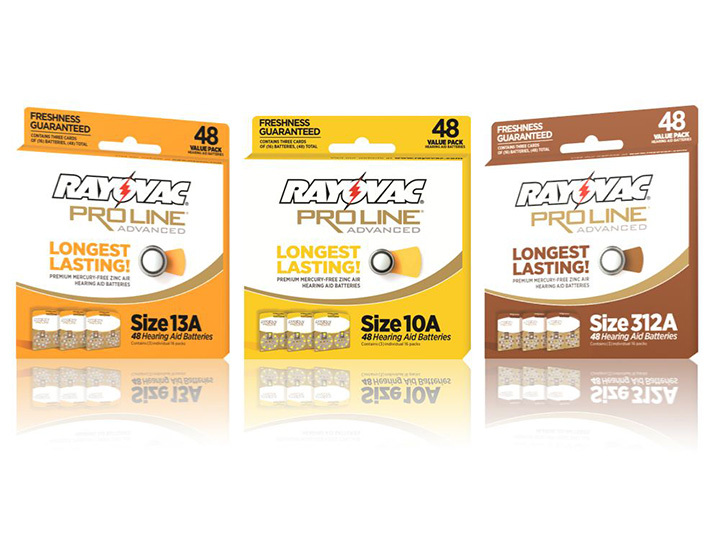 Leading brands will usually have this option available for their flagship hearing aids. “The future of smart hearing is here,” reads ReSound’s description of the LiNX 3D, a hearing aid that determines the direction and volume of sound in noisy environments. Binaural Directionality III helps to distinguish sound from every direction and enhance speech recognition. 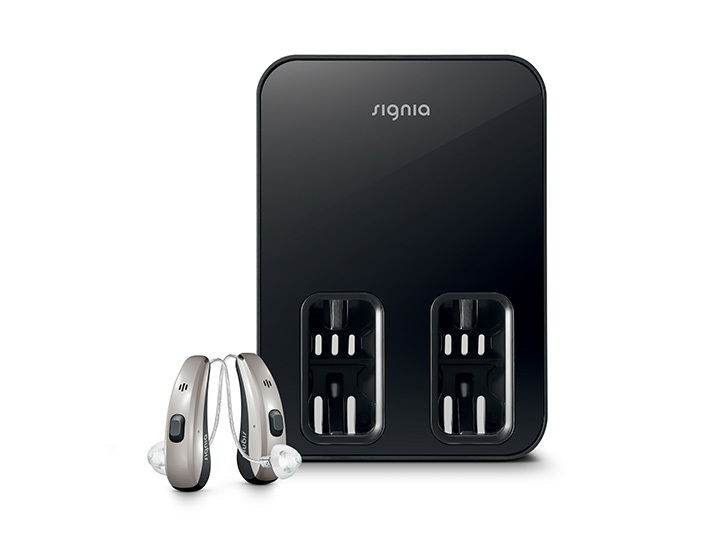 Signia hearing aids feature Own Voice Processing, allowing you to use a normal speaking voice in all environments. The Silk NX and Insio NX are small, ITE devices that enhance natural sound quality. The Pure Charge&Go BTE hearing aids are rechargeable and feature wireless connectivity for use with smartphones and more. 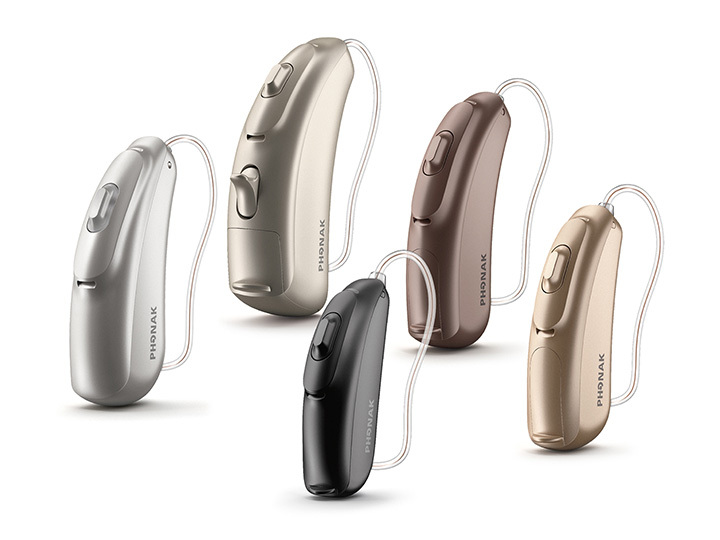 Starkey is another incredibly popular hearing aid company, and they offer a great selection of options that cover almost every possible level of hearing loss. Their latest range includes a hearing device that can connect to your iPhone, iPad and Apple Watch. Rechargeable hearing aids that charge overnight and last all day are the premium products from Unitron. The company offers BTE and ITC hearing aids like the Moxi Now, billed as the world’s smallest rechargeable in-the-canal device. 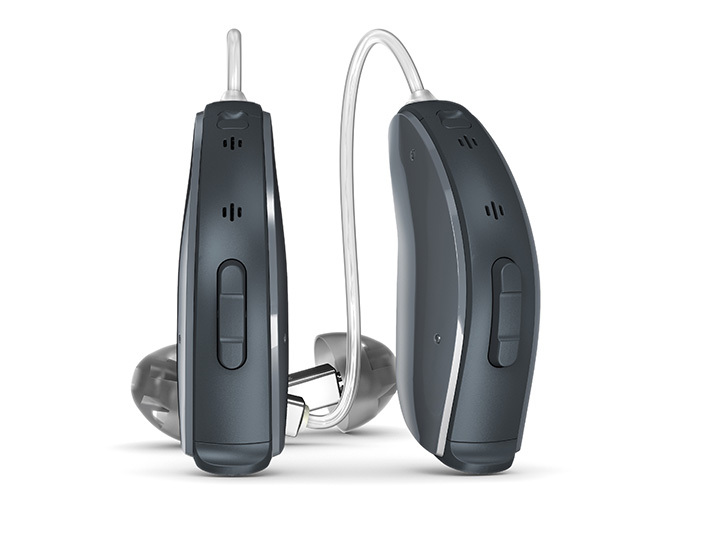 Widex produces the Evoke smart hearing aid that learns as you use it. Changing environments should change your hearing ability and Evoke products. Evoke works automatically and through a smartphone so you can choose remote control of their functions. Mountain Ear Hearing Associates offers a thirty-day trial period for hearing devices.